SKU: P6. Category: Storage Units. This storage space is the size of a walk in closet. 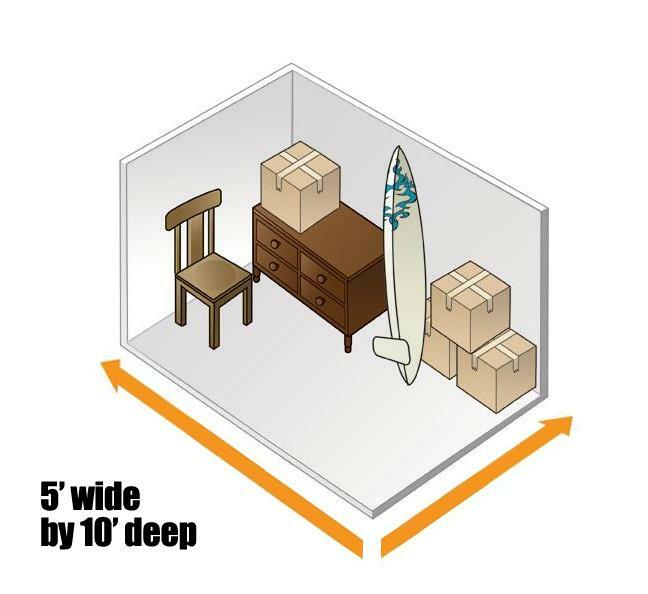 A chair, chest of drawers, mattress set, several boxes and small items should easily fit inside.